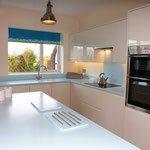 Here are just a few examples of our past work. 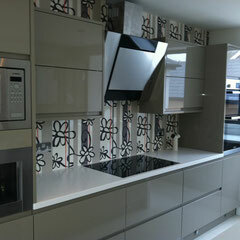 We have many more that we would be delighted to show on request. 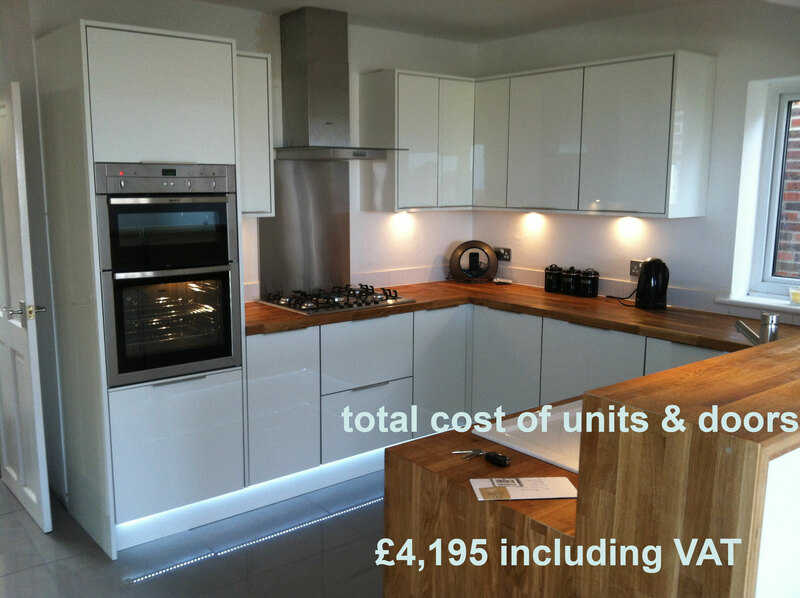 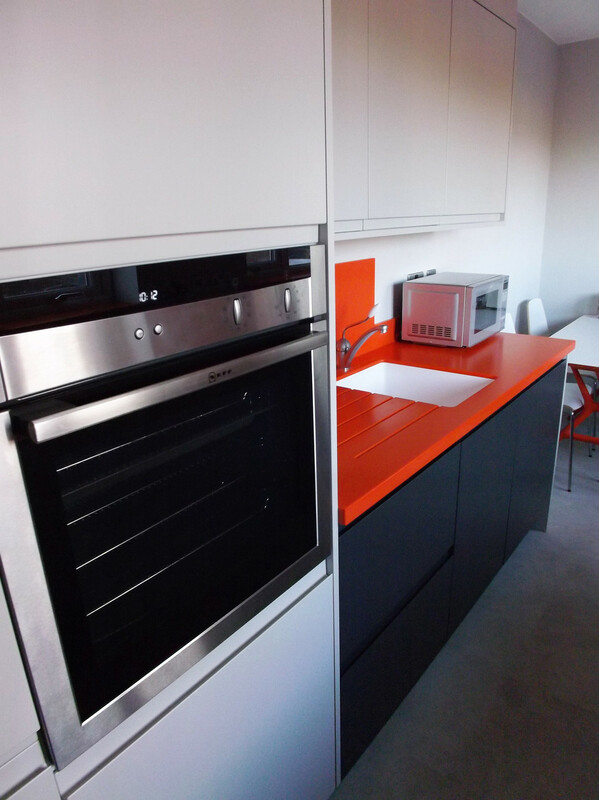 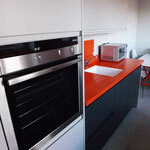 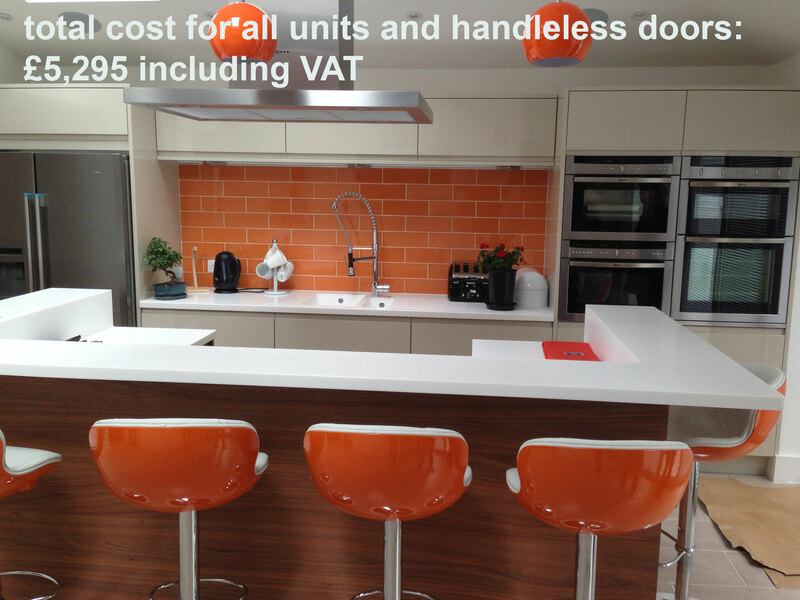 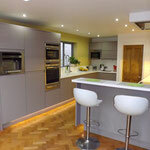 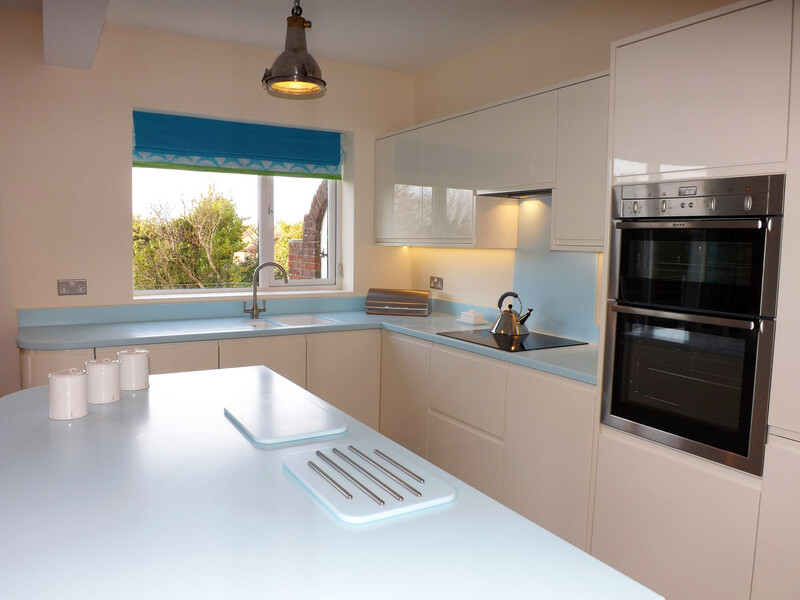 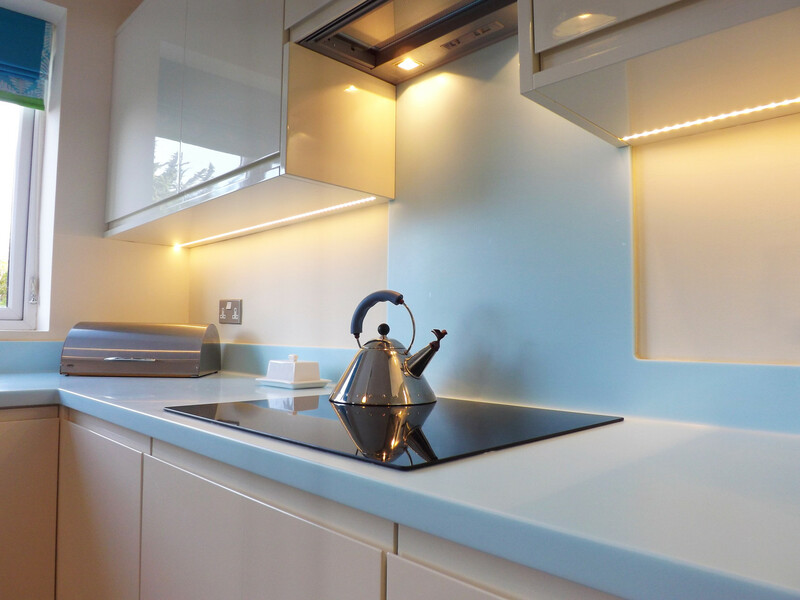 These are actual kitchens that have been installed by Brighton and Hove Kitchens, rather than promotional shots supplied by the manufacturer. 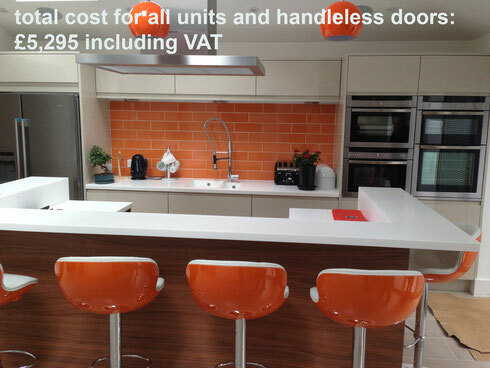 Click on each image to see these lovely kitchens in more detail. 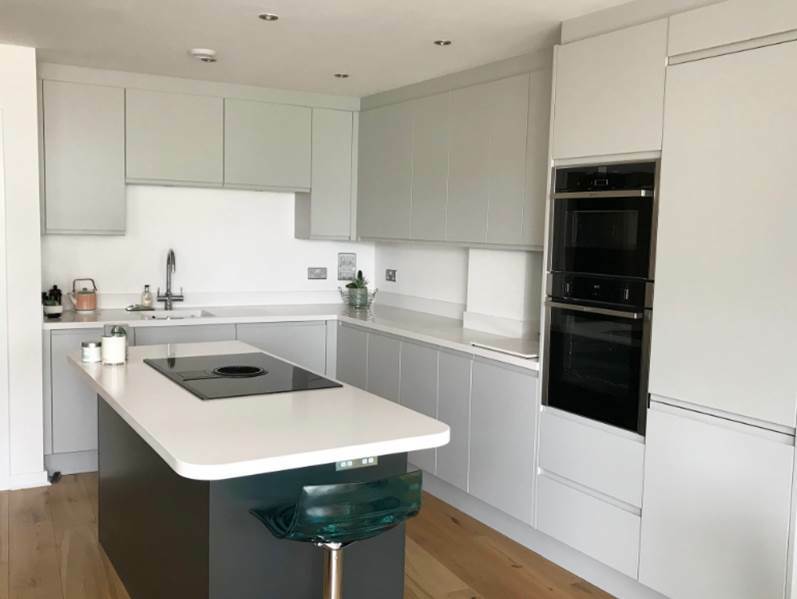 This local kitchen just completed August 2018. 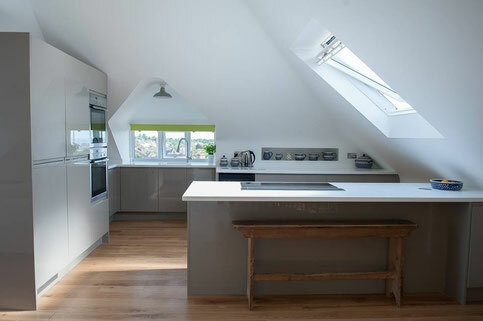 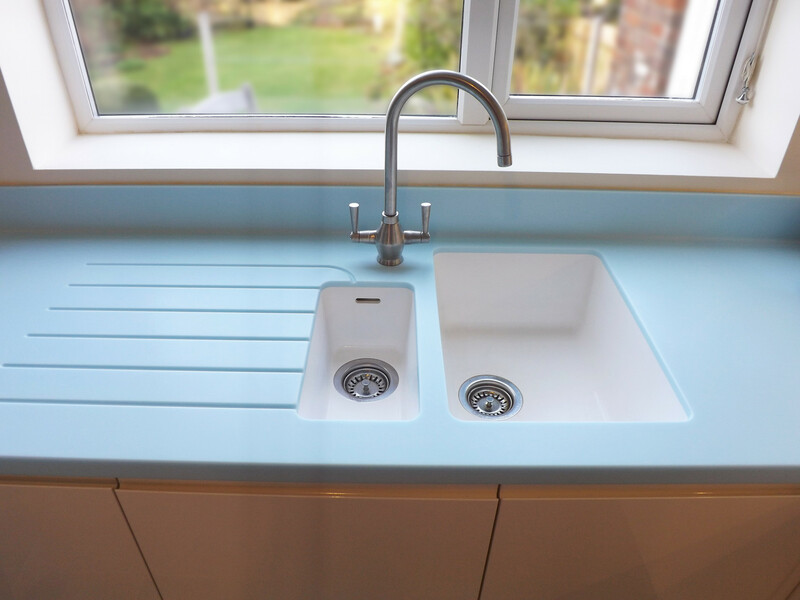 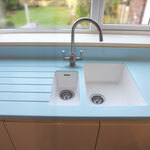 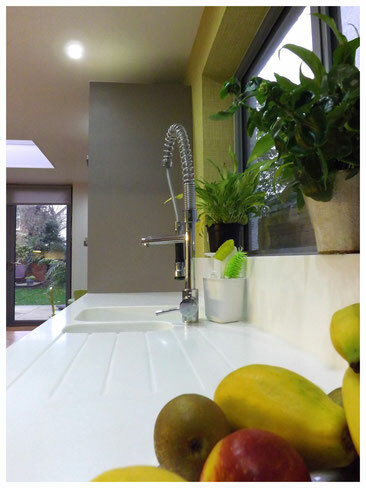 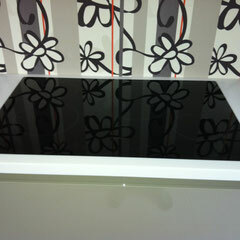 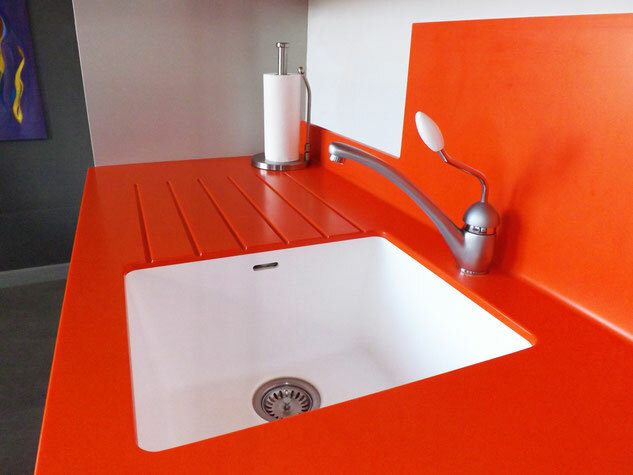 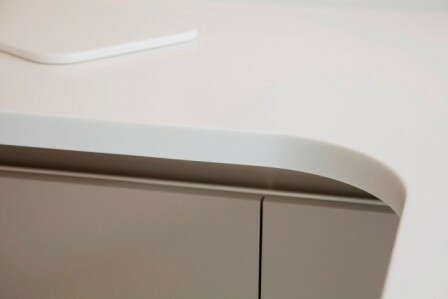 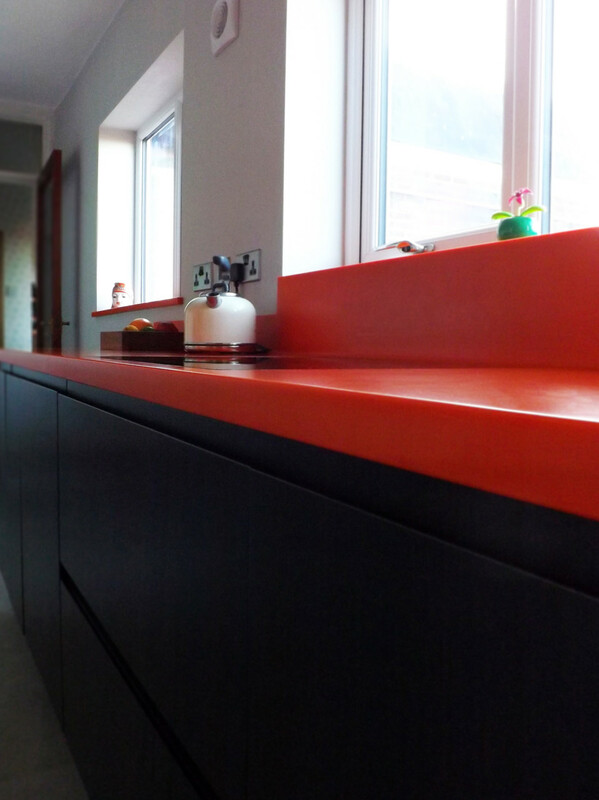 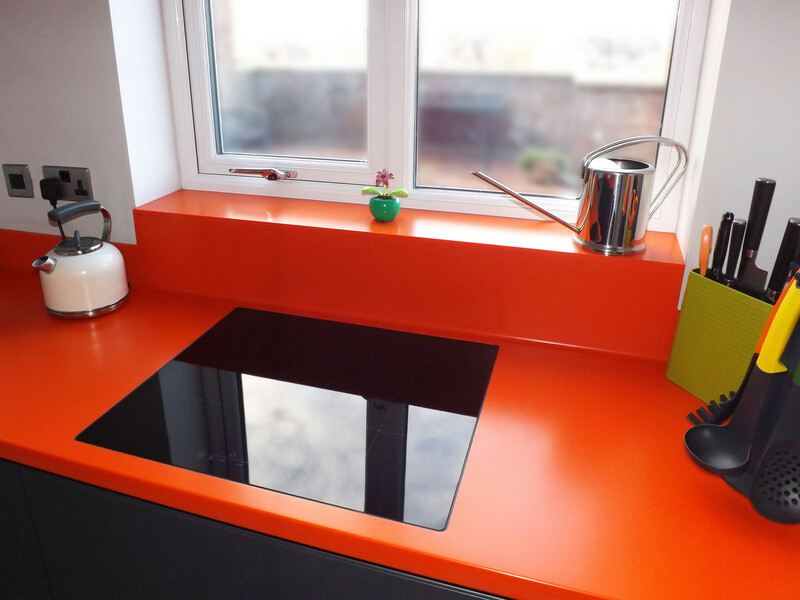 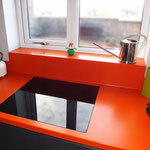 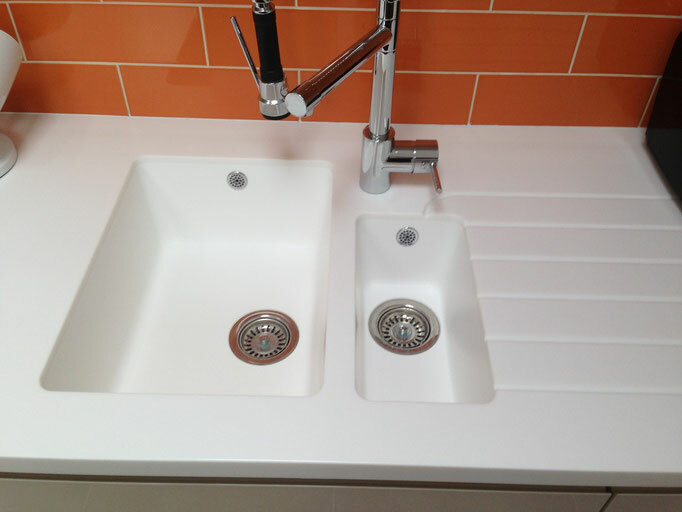 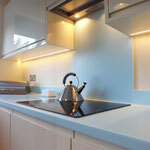 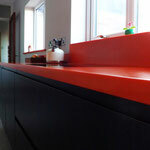 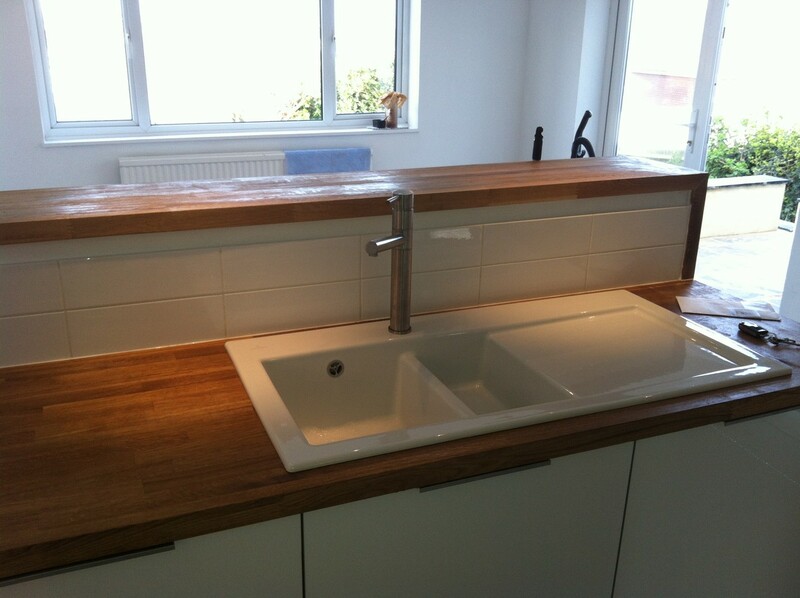 Did you know we now offer a Worktops Only service? 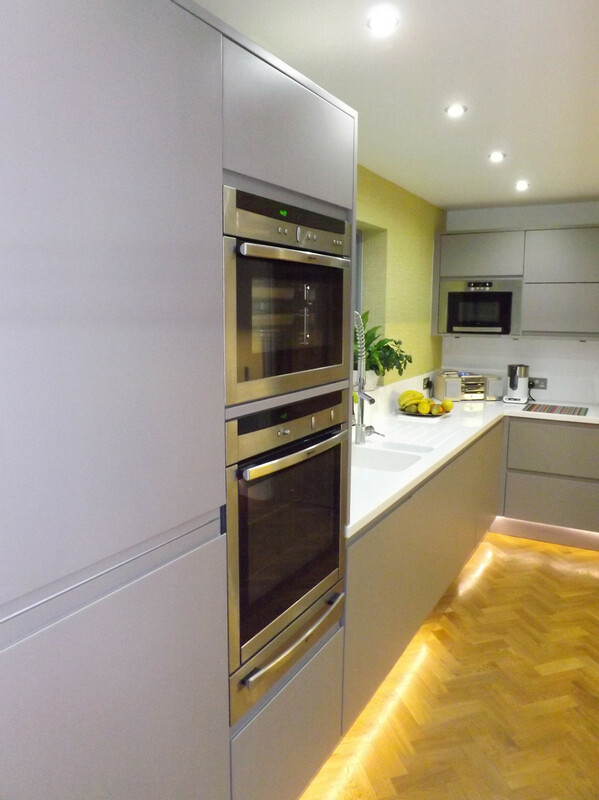 Click HERE to see our extensive range designed to meet any specification. 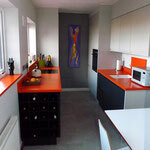 "Jem did a great design for me and managed to include everything I wanted within my budget. 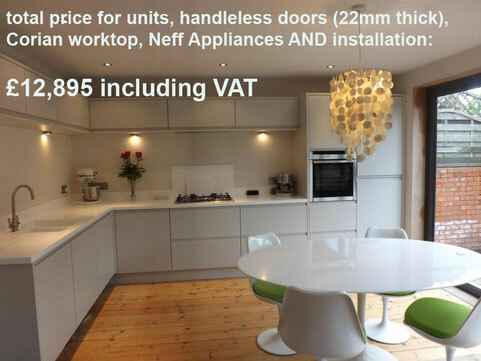 I did get quotes from some big brands and Jem’s price was better and the quality of the units and doors is significantly better. 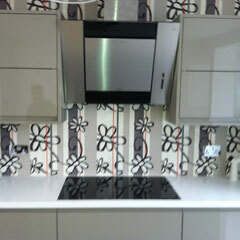 The fitters were really nice guys with a keen attention to detail. 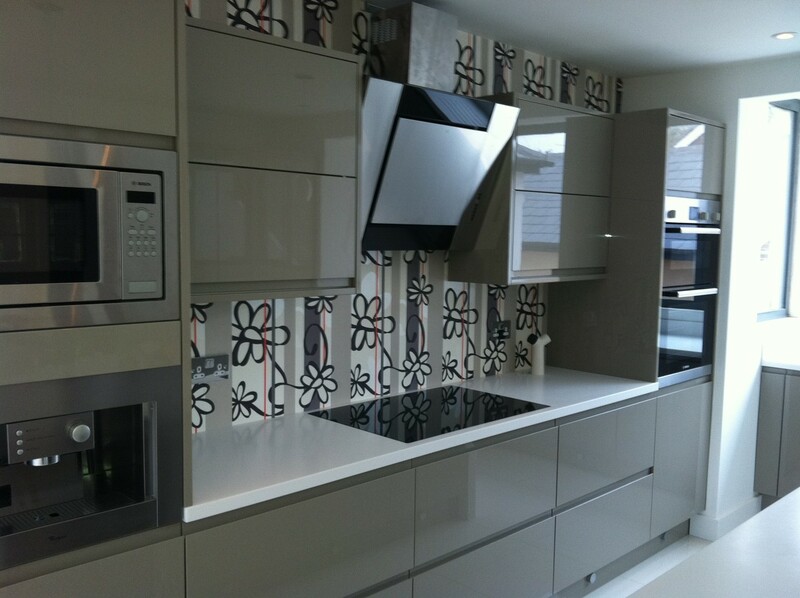 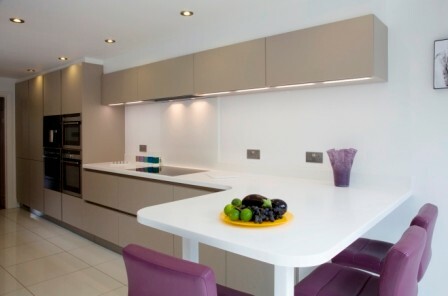 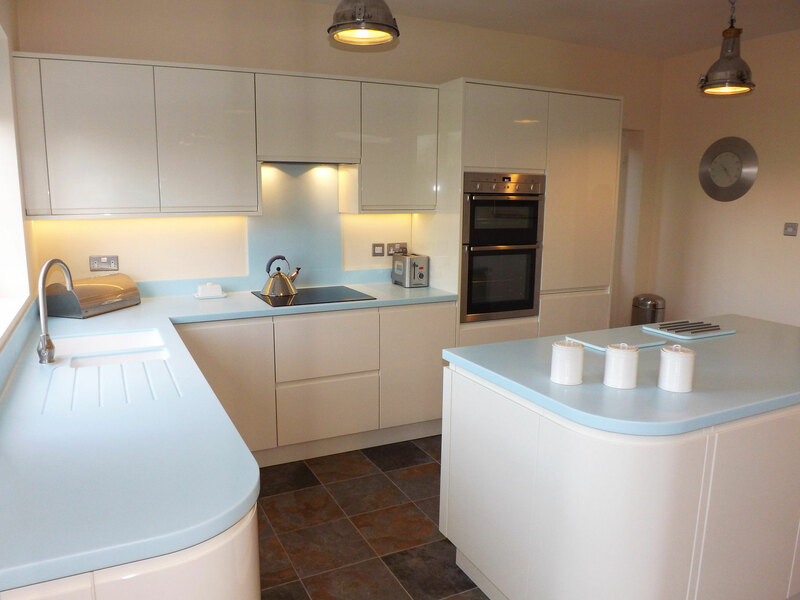 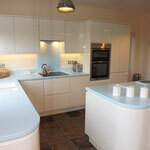 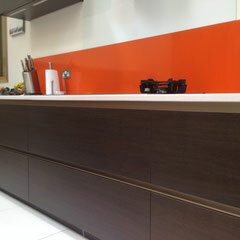 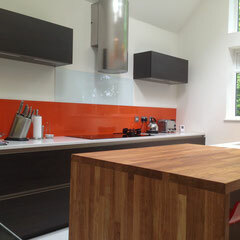 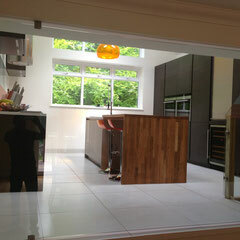 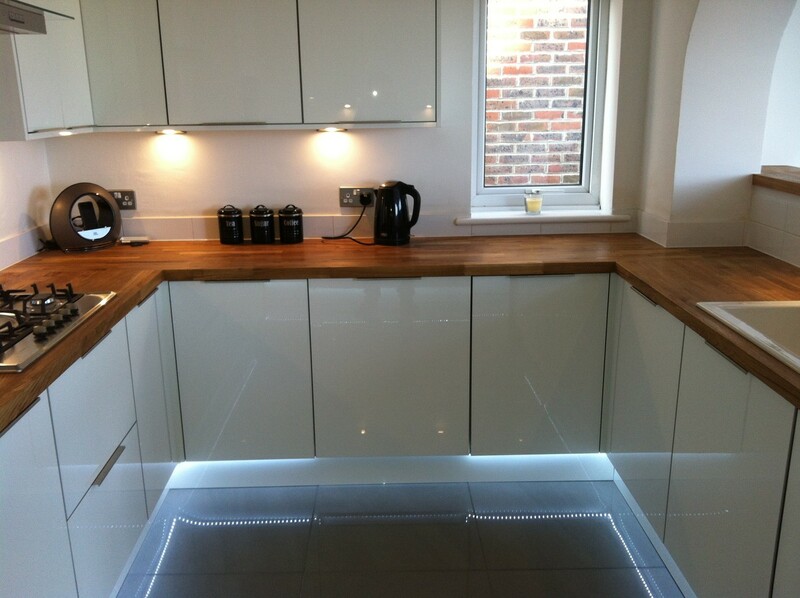 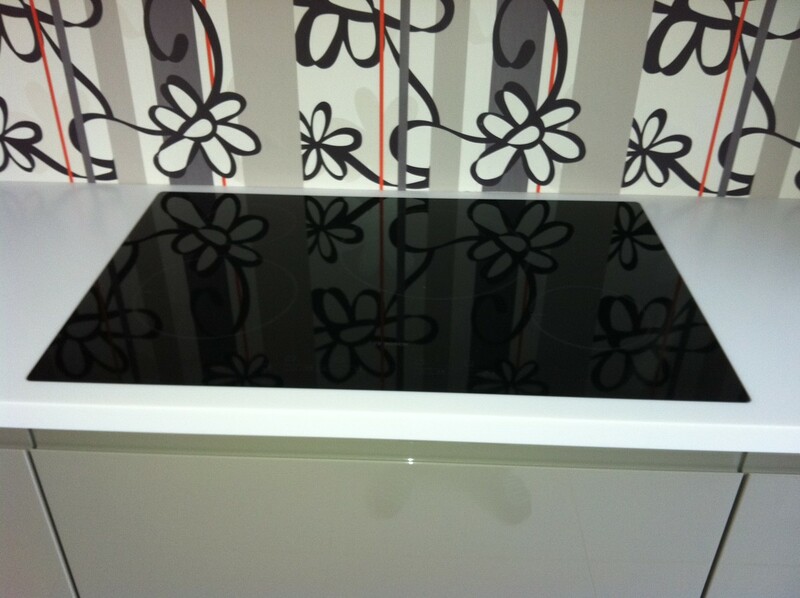 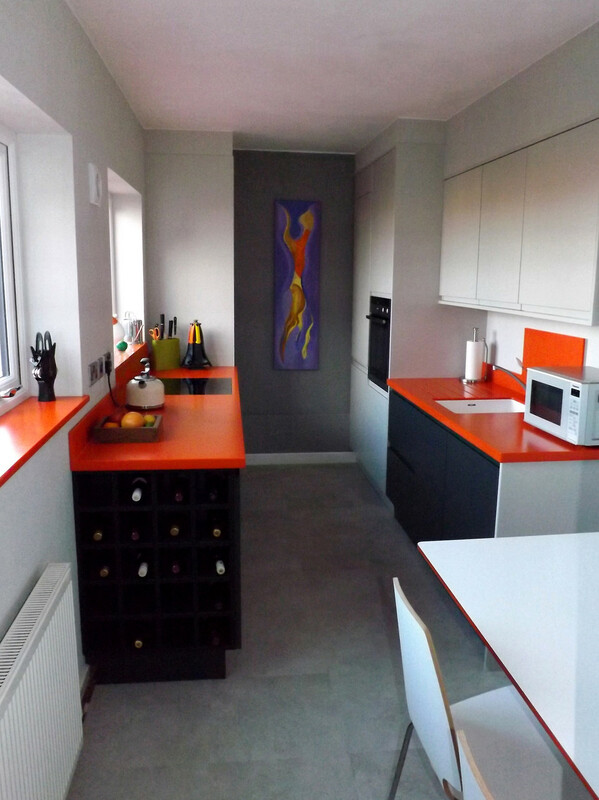 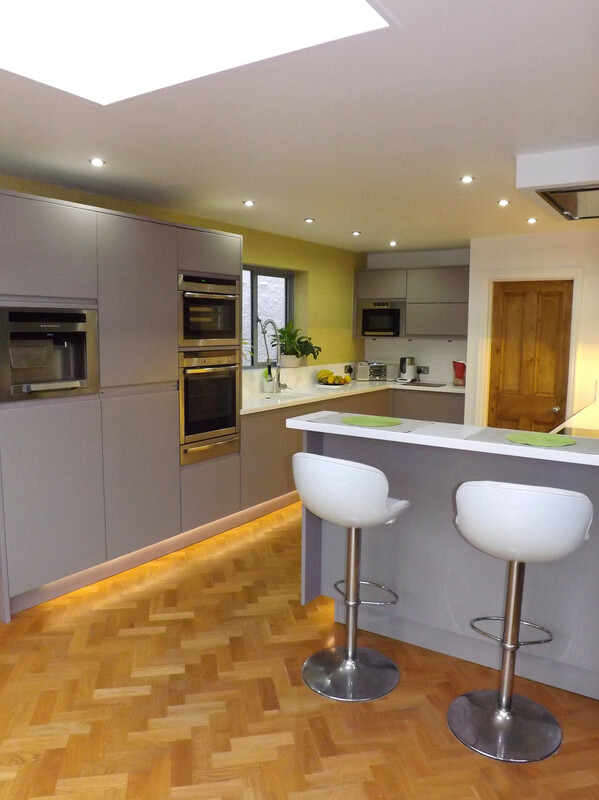 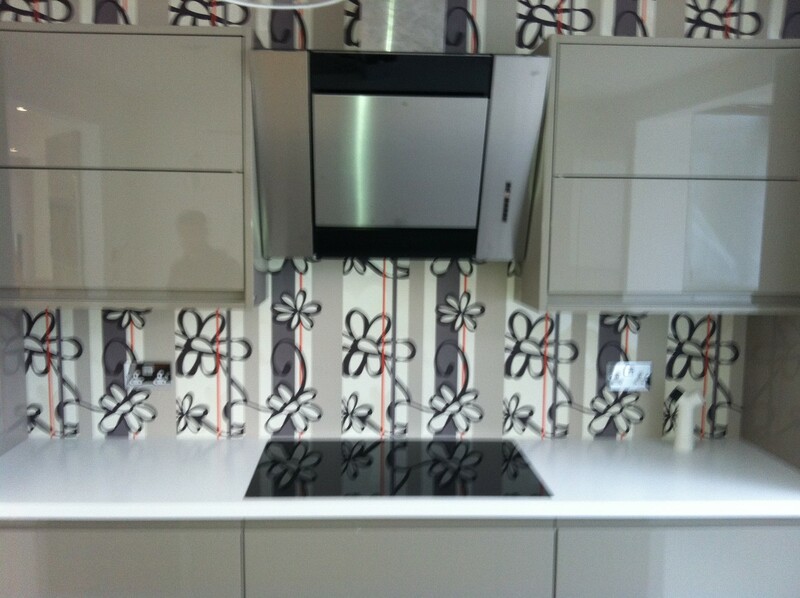 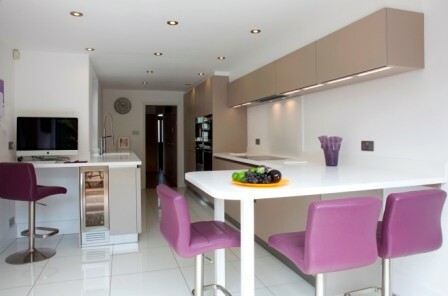 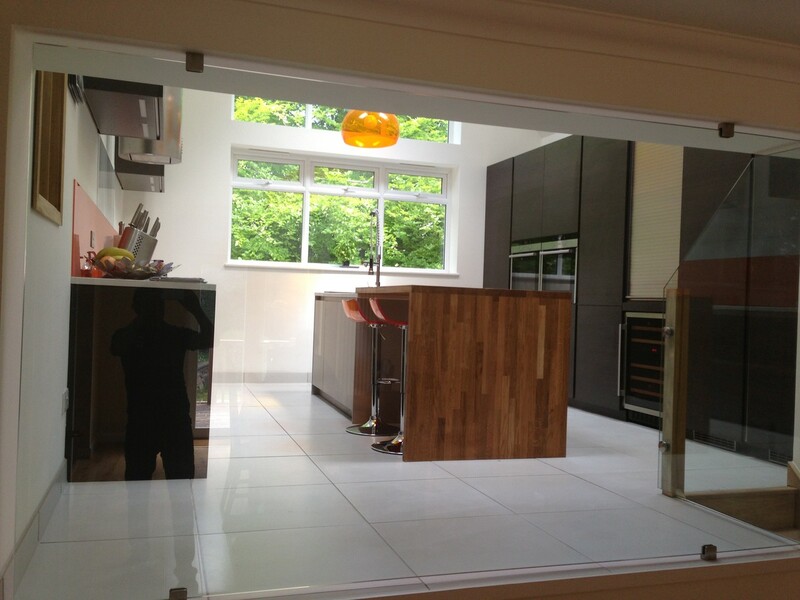 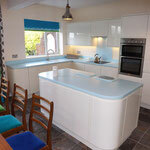 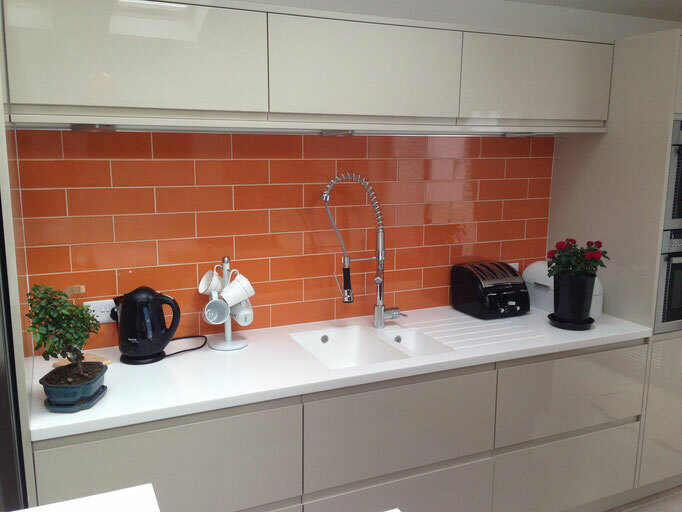 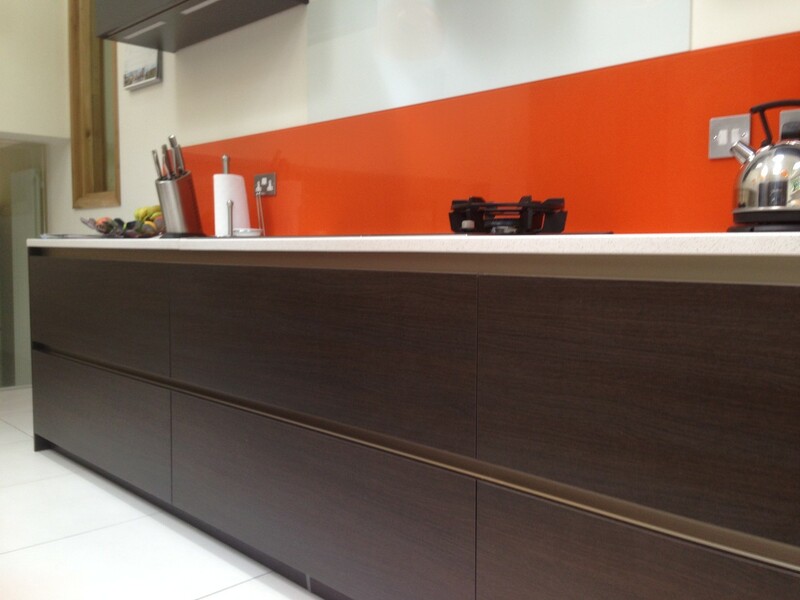 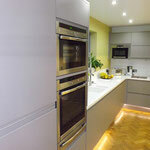 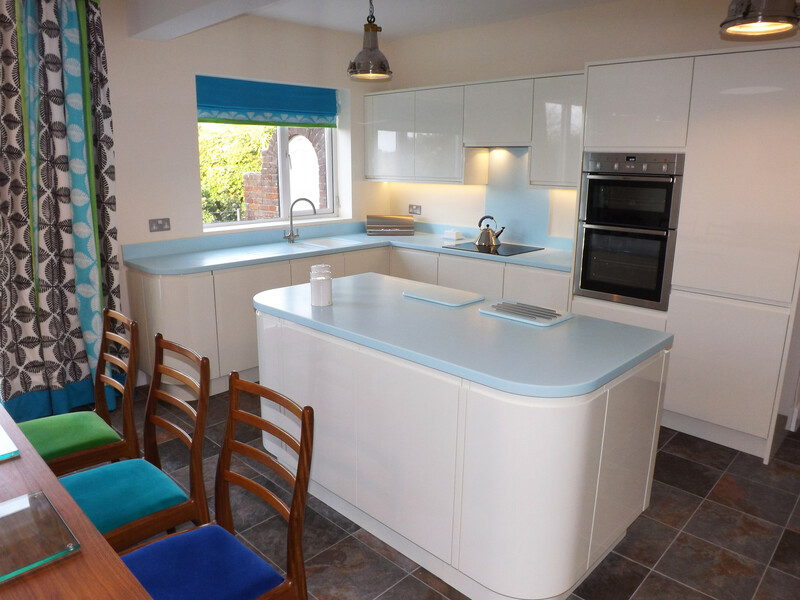 The kitchen looks stunning and I would definitely recommend this company." 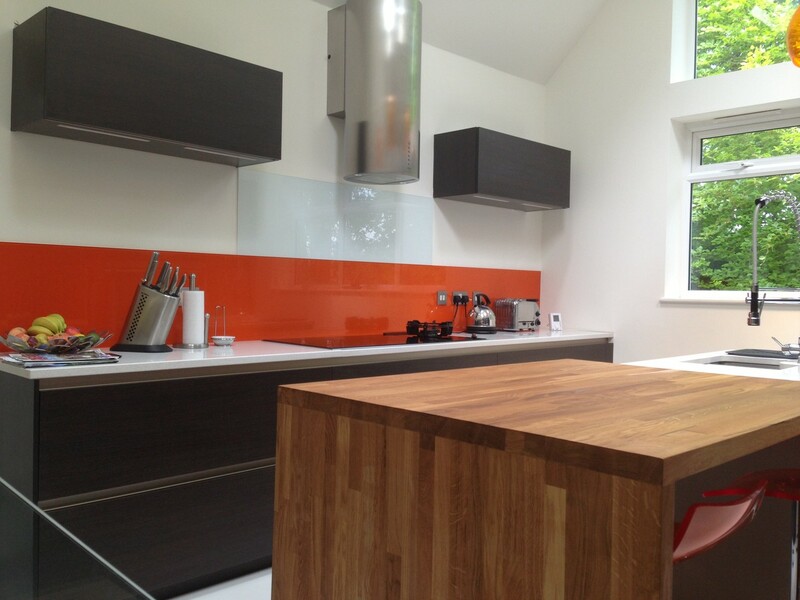 "The process from start to finish provided by Jem and his team was first class." "The workmanship, attention to detail and quality of products were outstanding - and yet the price was also extremely competitive. 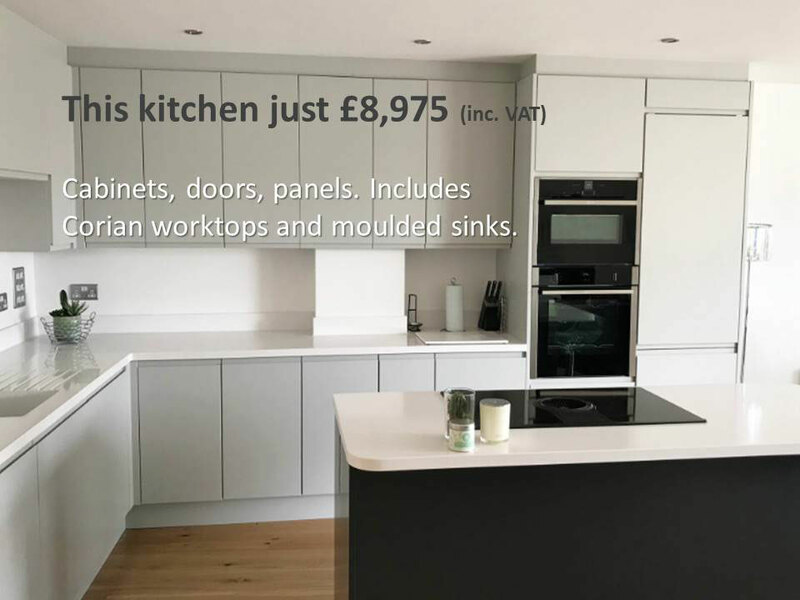 I can't recommend you enough"
Brighton and Hove Kitchens Ltd Copyright 2018.